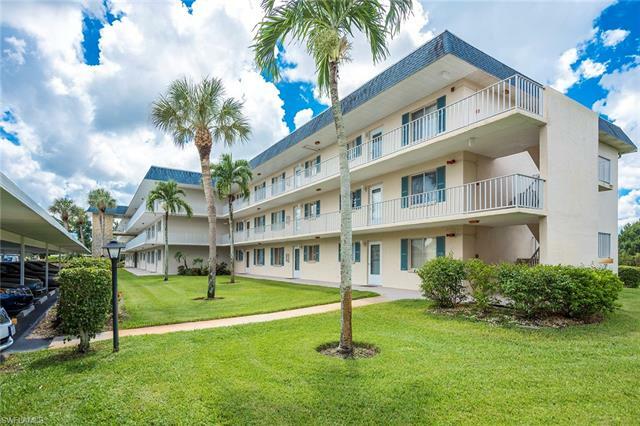 Sold Listings in the Naples Community of Golf View Manor Condo. 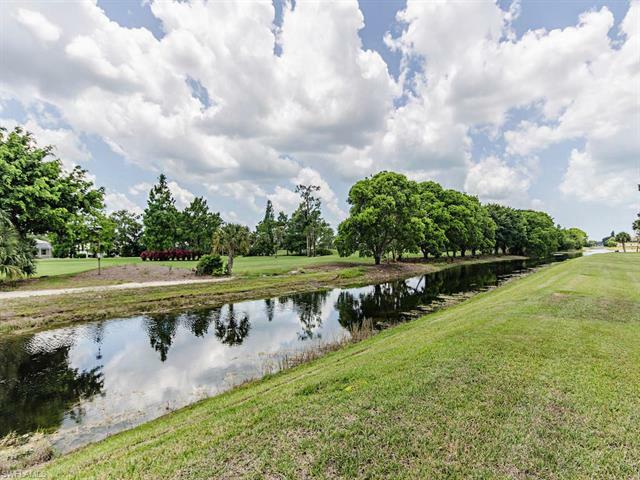 Browse solds in Golf View Manor Condo. 6 Sold Listings. 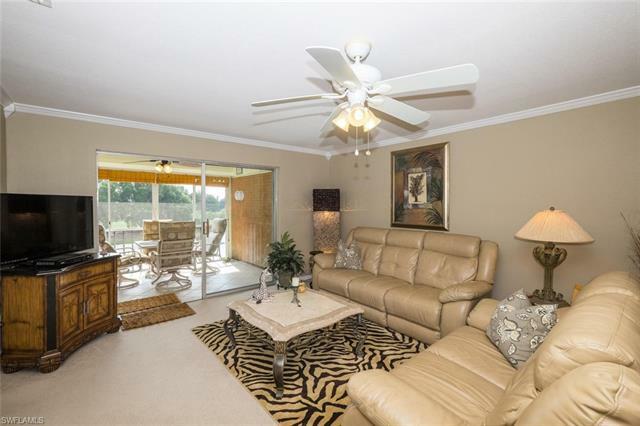 The community of Golf View Manor Condo in Naples, FL currently has 6 sold properties. 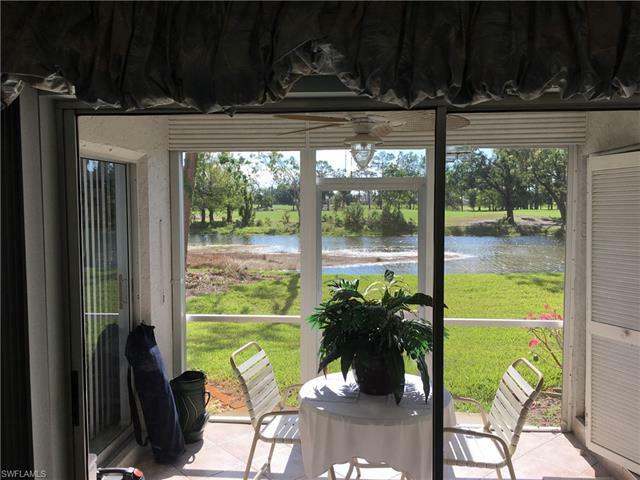 The average close price for homes in Golf View Manor Condo is $117,375. The median close price for homes is $118,750. See active listings.